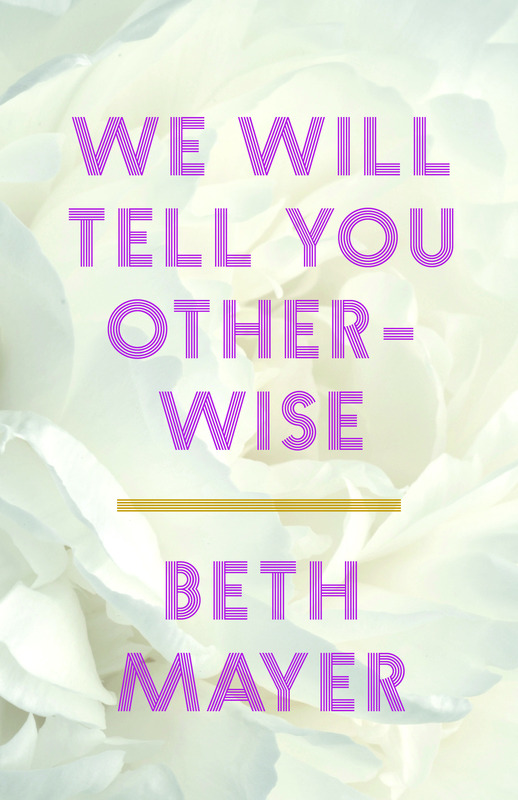 Beth is available for readings, presentations, panels, and writing workshops. If you would like to discuss working with Beth, send her an email with your contact information. She will do her best to reply within 48 hours. Contact Caitlin Hamilton Summie at Caitlin Hamilton Marketing & Publicity for media and events. 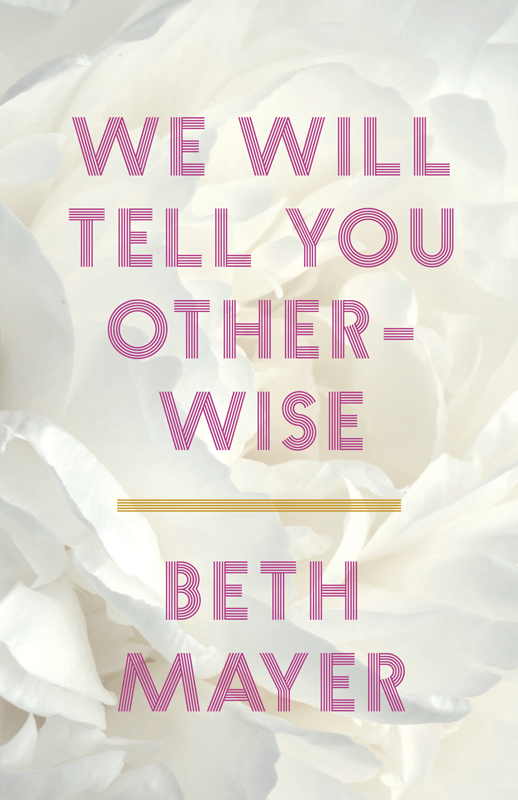 Beth Mayer’s short story collection We Will Tell You Otherwise won the Hudson Prize in fiction with Black Lawrence Press. Her fiction has appeared in The Threepenny Review, The Sun Magazine, and The Midway Review. She was a fiction finalist for The Missouri Review’s Jeffrey E. Smith Editors’ Prize (2016), her work recognized among “Other Distinguished Stories” by Best American Mystery Stories (2010), and her stories anthologized in both American Fiction (New Rivers) and New Stories from the Midwest (Ohio University). 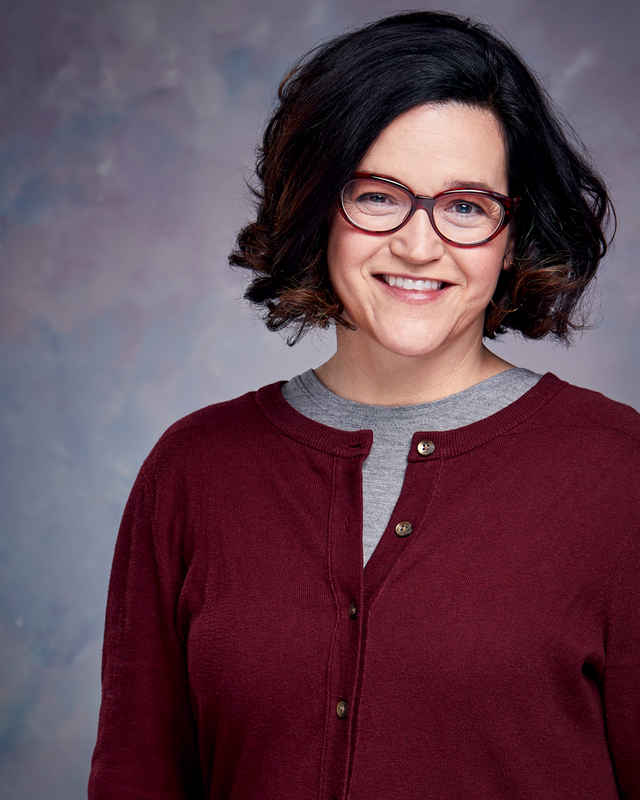 Beth was a Loft Mentor Series Winner in Fiction (2015-16) and holds an MFA in creative writing from Hamline University. She currently teaches English at Century College in Minnesota, where she lives with her family and impossibly faithful dog.